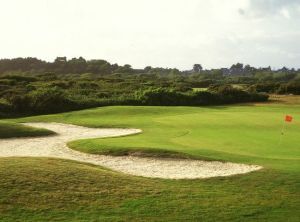 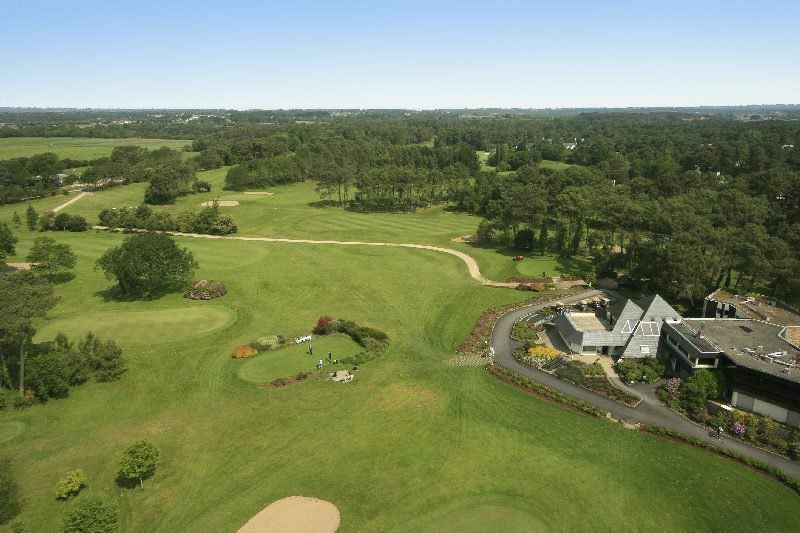 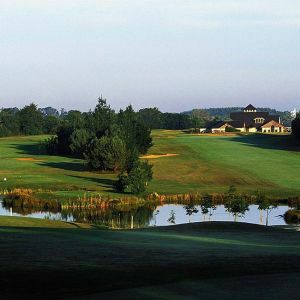 Located in the countryside, the 18-hole Saint-Laurent golf club is 4.2mi from Auray and 12.8mi from Lorient, near beaches of the Quiberon peninsula and the famous megalithic site of Carnac. 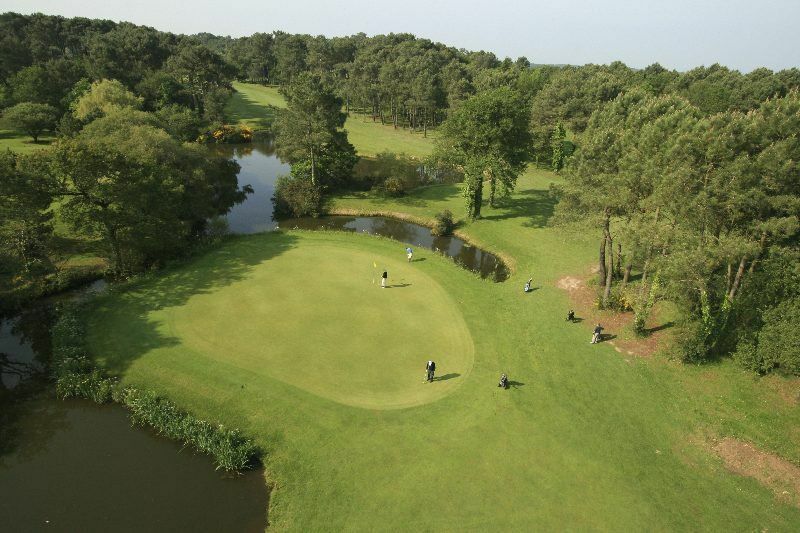 Often noted for the quality of its game, the course stretches in the heart of a pine and oak forest, in a naturally preserved environment. 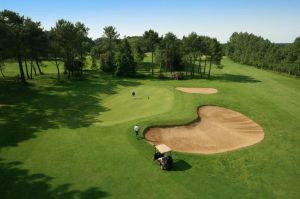 Long and narrow, the 18-hole Saint-Laurent golf club is immersed in a green and wooded setting: it sets itself apart requiring the player to exhibit a technical strategy and long stokes, without being particularly difficult. 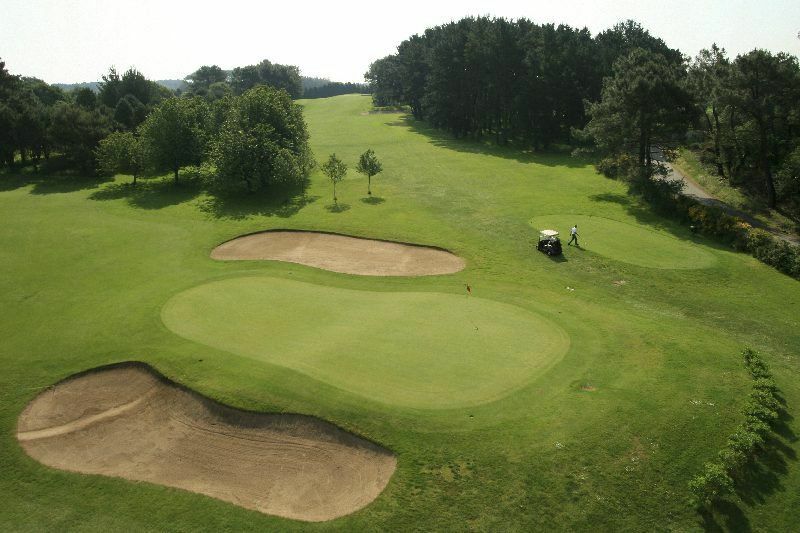 This course therefore accomodates beginners as well as seasoned golfers. 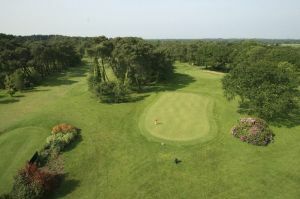 Blue Green Golf de Saint-Laurent - 18T is not yet in our pool of Golf Courses for orders.